Although I read a huge amount online and via my kindle ap, I still absolutely love the thrill of a new 'real' book. 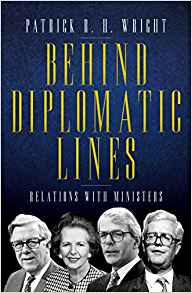 After hearing Caroline Slocock interviewed about her role as the first female private secretary in No.10 I knew I wanted to read her new book 'people like us'. I was then seduced by Amazon's clever marketing and found myself adding a few more items to my basket; so this week I've been enjoying these four lovely new books. 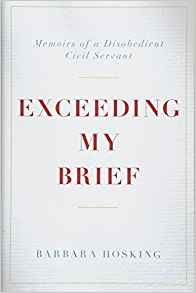 My favourite is the brilliant 'exceeding my brief: Memoirs of a disobedient Civil Servant' by Barbara Hosking. I love her view of the civil service as 'innovative pragmatists' and how much of her success seems to be based on taking risks. From both Slocock and Hosking I learnt that there was a clothing allowance for evening dress available to private secretaries; something that completely passed me by during my time having to attend evening functions with Ministers... it's probably too late to put in a retrospective application! 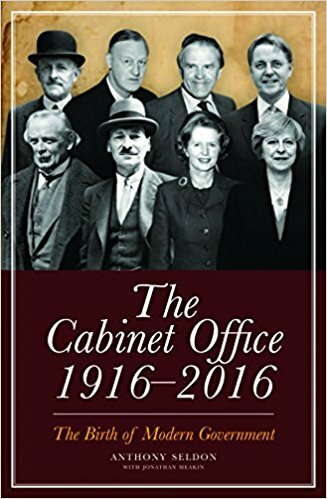 I'd heartily recommend any of these as great reads for fellow politics nerds or civil servants trying to fill in some of the blanks about how we got to where we are now! You can find these four lovely new books alongside other recommendations of mine on my Amazon list.